Daniel has worked in Financial Service for over 10 years. Starting his career as a Business Relationship Manager for a major high street bank, before moving into the insurance sector 8 years ago. 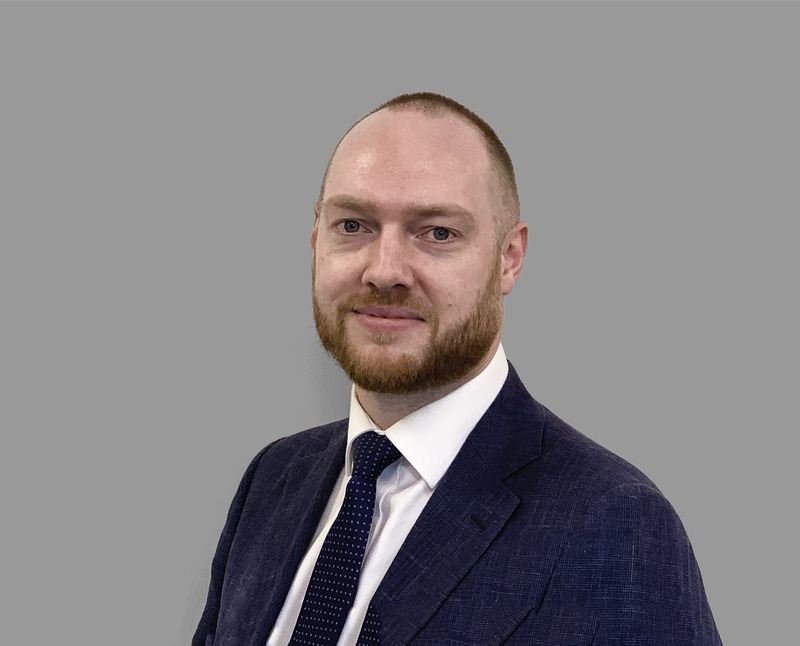 For the past 6 years Daniel has specialised in Protection Insurance and has extensive experience advising on a full range of personal cover such as Life, Critical Illness and Income Protection as well as Business Protection solutions including Key Man, Shareholder Protection, and Relevant Life cover. Daniel is proud of the help he provides to his clients by offering impartial, expert advice on the best ways to protect their families financial wellbeing. In his free time Daniel enjoys travelling, mountain biking and country walks with his dog Kobe.